Three grants totaling $30,000 to local food banks will benefit Pinellas County federal workers. CLEARWATER, Fla. — As a result of the federal government shutdown, and the number of government employees either out of work or not receiving wages, many families are facing unexpected hardships. These hardships have put a strain on the food banks serving Pinellas County. 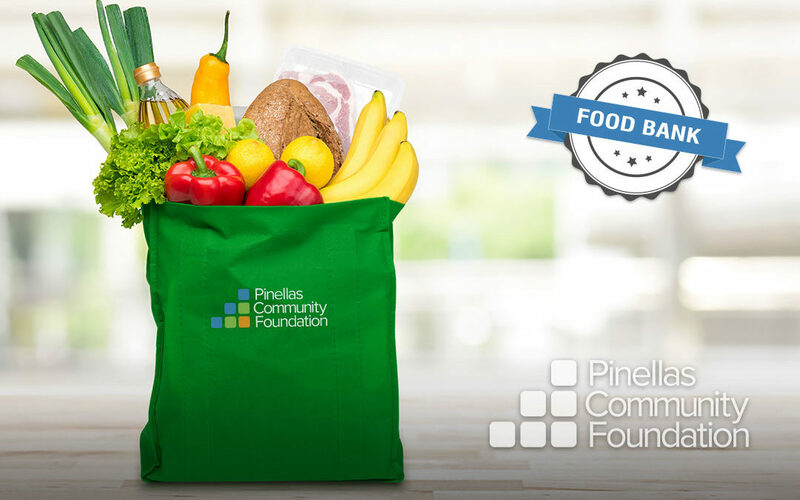 To help those in need, the Board of Governors of the Pinellas Community Foundation (PCF) has authorized $30,000 in financial support for food relief efforts. Three grants of $10,000 each have been provided to Feeding America Tampa Bay, St. Petersburg Free Clinic and RCS Pinellas. These recipient organizations will provide support to federal employees throughout Pinellas County. Families in need can find a list of local food pantries on the Pinellas Community Foundation website. “They can visit the local food pantry for food and other supplies to get through this challenging time,” he said.